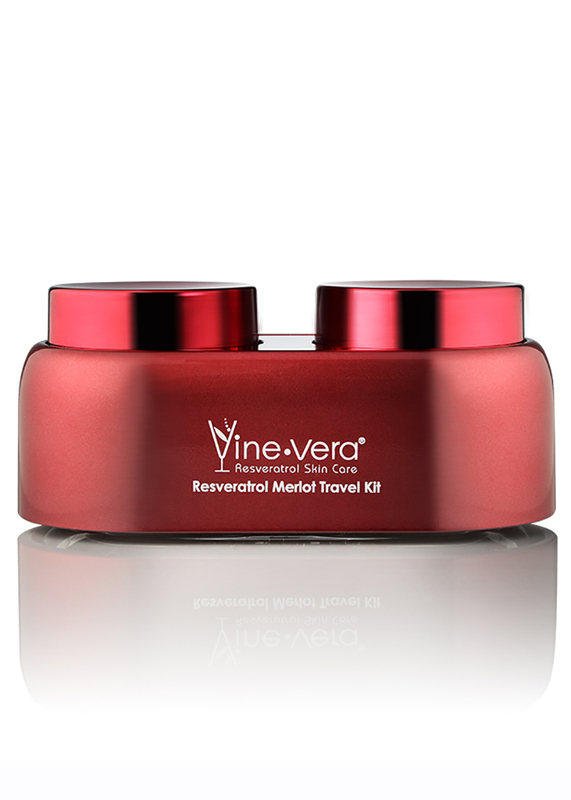 This rich yet lightweight formula will help reduce the appearance of fine lines and wrinkles. 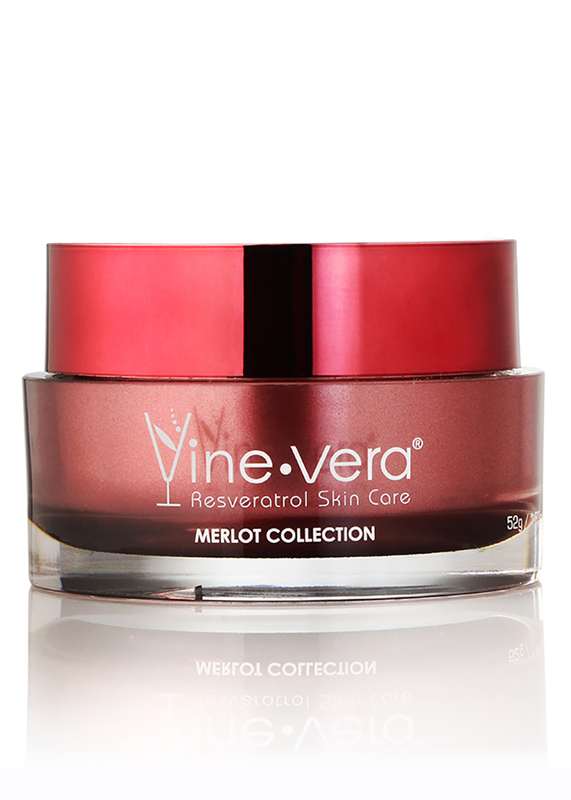 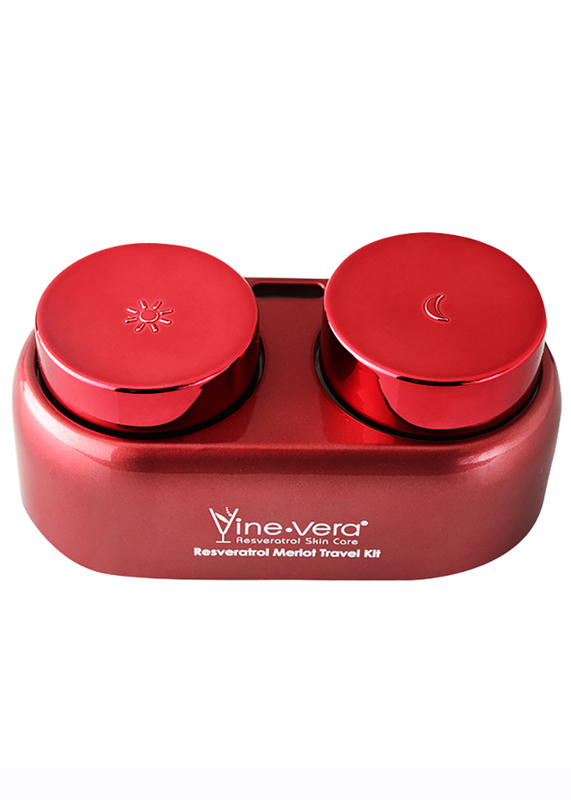 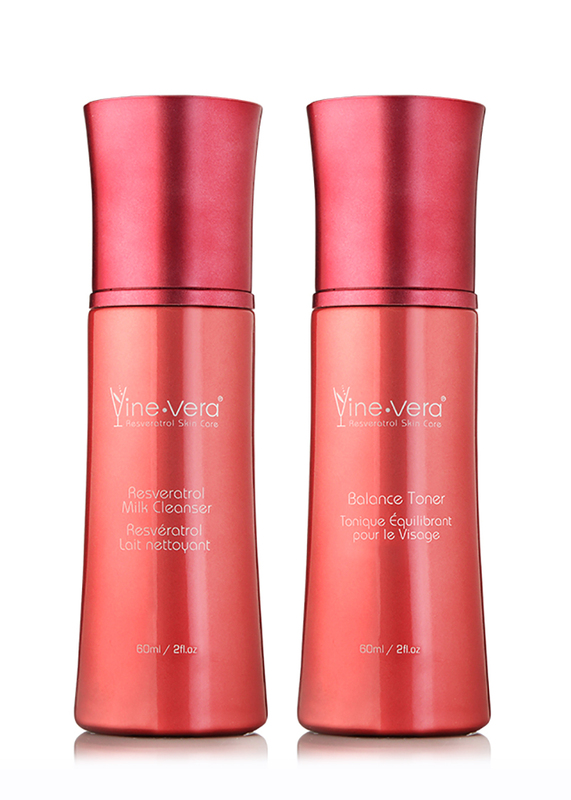 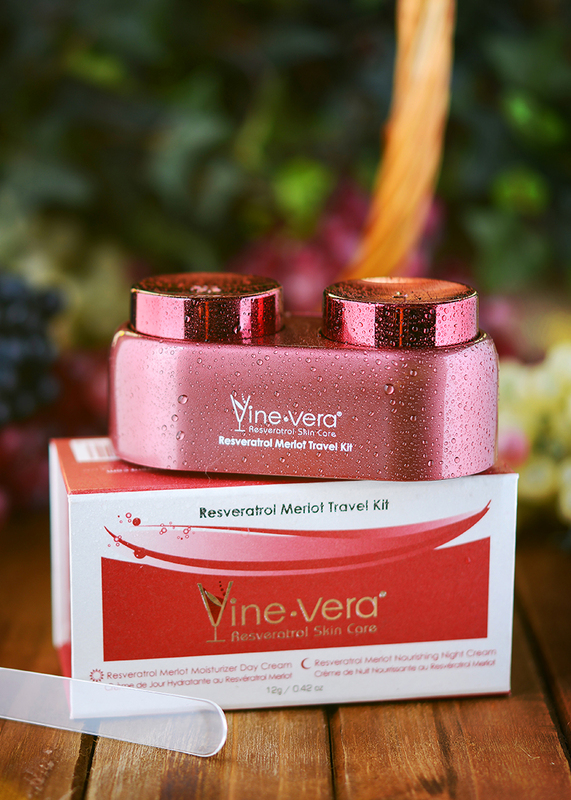 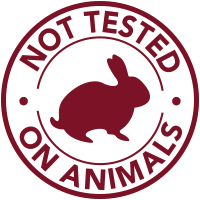 The Resveratrol Merlot Moisturizer Day Cream will give your skin a soft and vibrant sensation all day long. 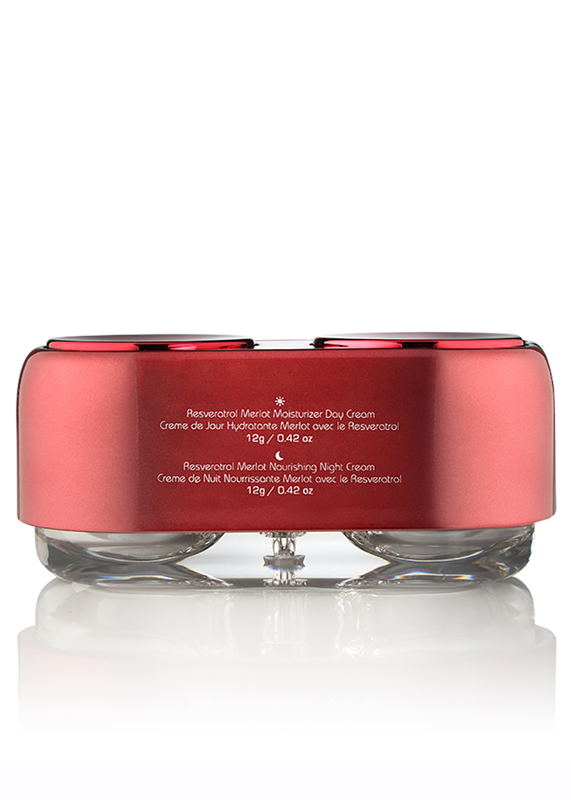 This ultra-soothing night cream is formulated with the finest ingredients to help moisturize your skin overnight. 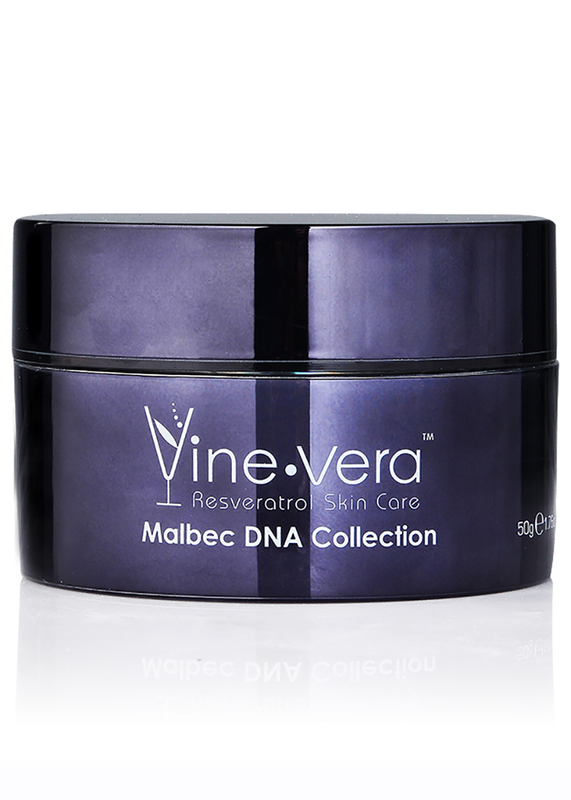 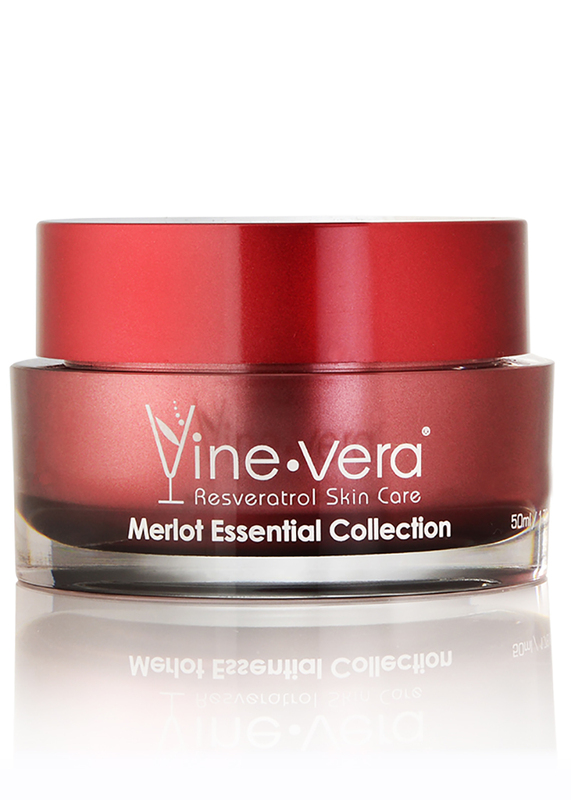 The Resveratrol Merlot Nourishing Night Cream will give your skin a radiant and fresh look. 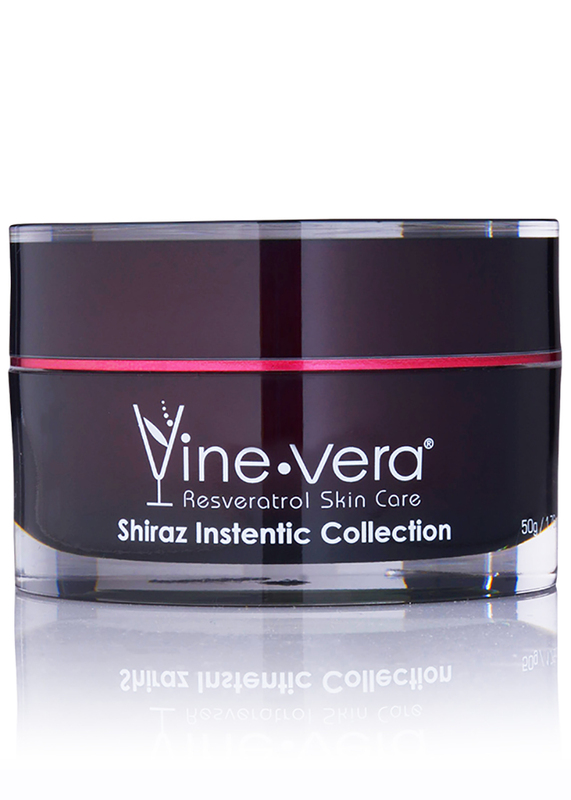 Apply a generous amount to cleansed skin. 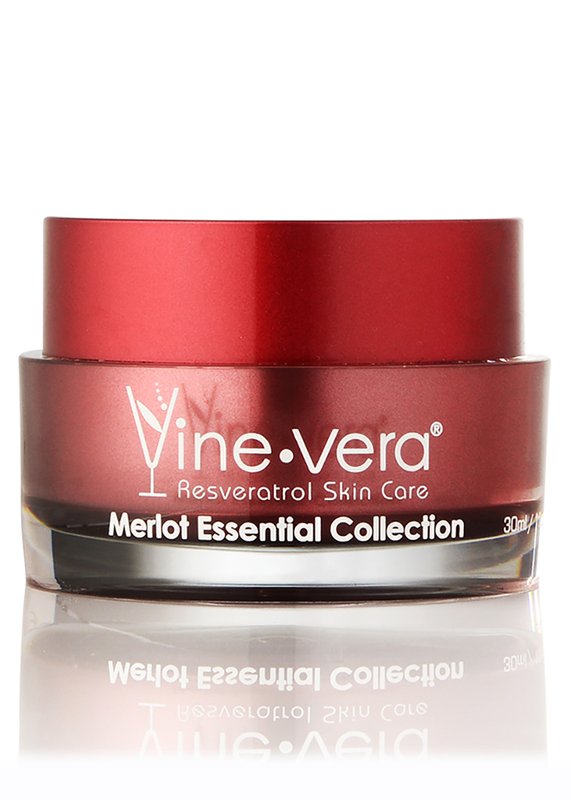 Use appropriate cream each morning and at night. 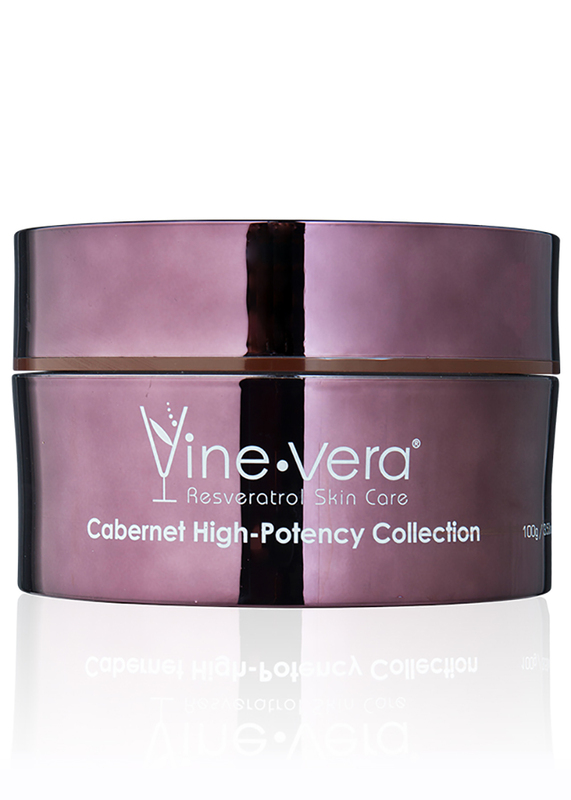 I need to get more of it just love I got some form Vegas !